The bedroom is a great place to let your stylishness shine. There are beds that will help turn any master suite into one that is uniquely your own. 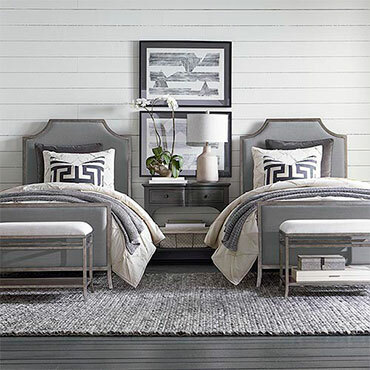 See our collection beds brands like Coaster® Furniture, Ashley Furniture, Broyhill® Furniture, Bernhardt Furniture, Bassett® Furniture, and more... Click below to see our whole selection of beds brands! 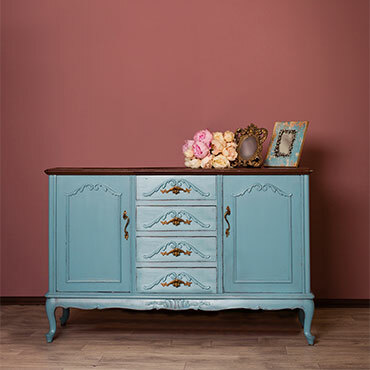 See our collection dressers brands like Coaster® Furniture, Ashley Furniture, Broyhill® Furniture, Bernhardt Furniture, Bassett® Furniture, and more... Click below to see our whole selection of dressers brands! 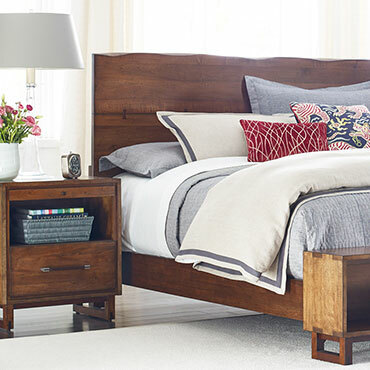 See our collection nightstands brands like Coaster® Furniture, Broyhill® Furniture, Bernhardt Furniture, Bassett® Furniture, Hekman Furniture, and more... Click below to see our whole selection of nightstands brands! 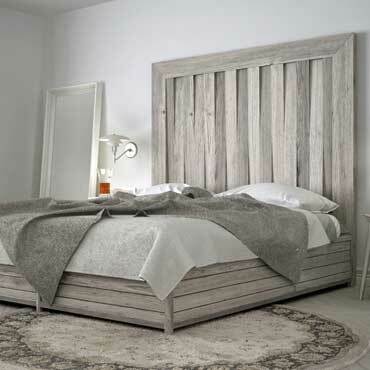 See our collection headboards brands like Coaster® Furniture, Ashley Furniture, Bernhardt Furniture, Bassett® Furniture, AAmerica Furniture, and more... Click below to see our whole selection of headboards brands! 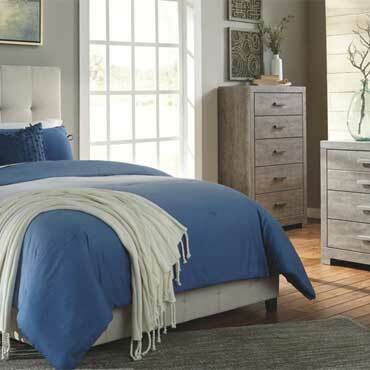 See our collection bedroom chests brands like Coaster® Furniture, Ashley Furniture, AAmerica Furniture, Thomasville Furniture, International Furniture Direct , and more... Click below to see our whole selection of bedroom chests brands! An armoire or wardrobe closet is a big, self-contained piece of furniture that can provide ample storage space for all your clothes, shoes, bags, linens and more. The right armoire can also provide as a focal point in an otherwise ordinary room. See our collection armoire wardrobe brands like Bassett® Furniture, AAmerica Furniture, and more... Click below to see our whole selection of armoire wardrobe brands! 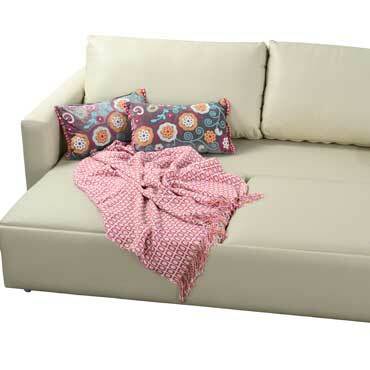 See our collection futons brands like Coaster® Furniture, Abbyson Living, and more... Click below to see our whole selection of futons brands! Adjustable beds are a good option for those that suffer from chronic back pain or have limited mobility. With an adjustable bed base, you can find a comfortable position to help you lay upright for reading, or raise your feet up at night. At DesignBiz, we want to make sure you find the finest home furnishings when you browse online. 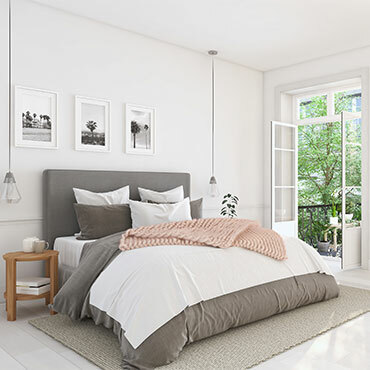 You have searched for bedroom furniture and this page displays all the info, brands, articles, and videos that we have for bedroom furniture. With hundreds of manufacturers and brands to choose from, we want to help you find the perfect solution for your style preferences. Browse through our selection of brands, like Coaster® Furniture, Ashley Furniture, Bassett® Furniture, La-Z-Boy® Furniture, American Drew® Furniture, and more. If you aren’t finding the brand of bedroom furniture you are currently searching for, can try our sponsored links below.